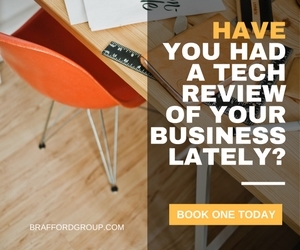 Brafford continuously strives to improve both the quality and variety of products and services we provide. Research continues to reveal that small businesses often do not use the web as effectively as they could. or they don’t know where to begin. 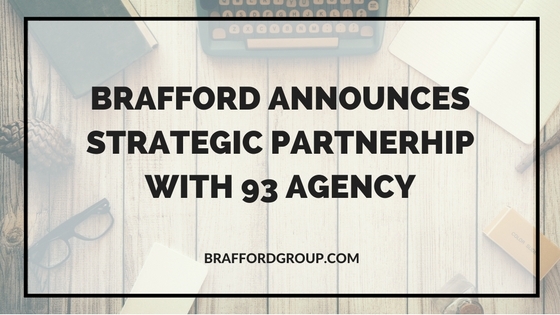 Partnering with 93 Agency is another example of Brafford’s commitment to delivering the best online marketing advice, solutions and strategies to our business clients. 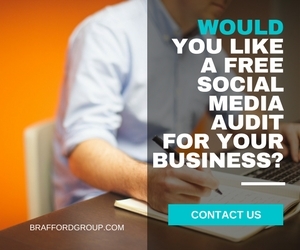 For further information, or to schedule an assessment of your current digital marketing approach, please contact us here. 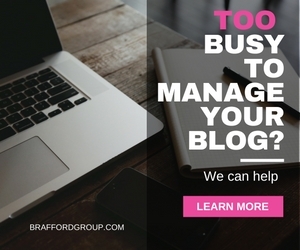 Brafford Media & Technologies Group Inc. is a Canadian company providing business consulting, digital marketing, media and technology solutions to small and medium businesses. For over 24 years, the owners, Alicia and Byron Brathwaite, have been identifying and designing IT and business solutions for companies in Canada and the Caribbean. Our international team of highly experienced partners includes specialists in social media, digital signage & wayfinding solutions, virtual reality tours, mobile event apps and other business development technology solutions for today’s entrepreneurs. 93 Agency is a full service digital marketing and social media agency whose team helps small and medium businesses surpass objectives, expand their reach, and improve customer relationships. As a former National Team Athlete, 93 Agency Founder Natalie Allport has competed around the World representing Canada. 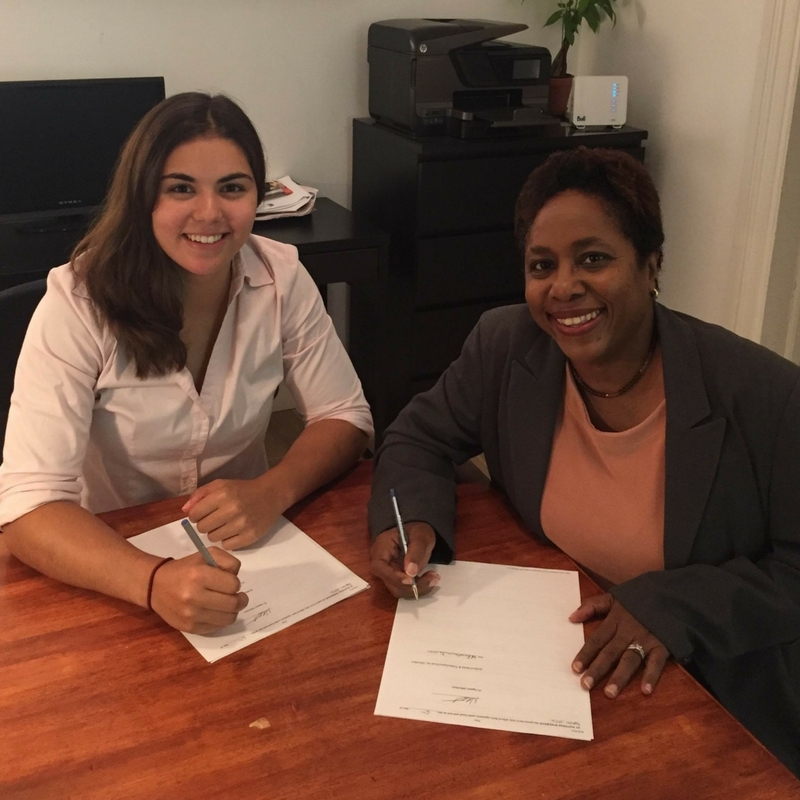 The dedication and hard work ethic demonstrated during her athletic career is a precedent to her dedication to her business and her clients. Her experience with self-promotion and working with major brands on social media through athletic sponsorships is an asset to the agency. Natalie relates to her clients through her formal business education as well as expert understanding of their needs, having run several of her own small businesses since the age of 12.